Bollywood has witnessed many breakout stories which have been praised by the audiences. With 'Ek Ladki Ko Dekha Toh Aisa Laga', the makers decided to essay the bold topic of acceptance and coming out. The film interestingly presents the sensitive subject. 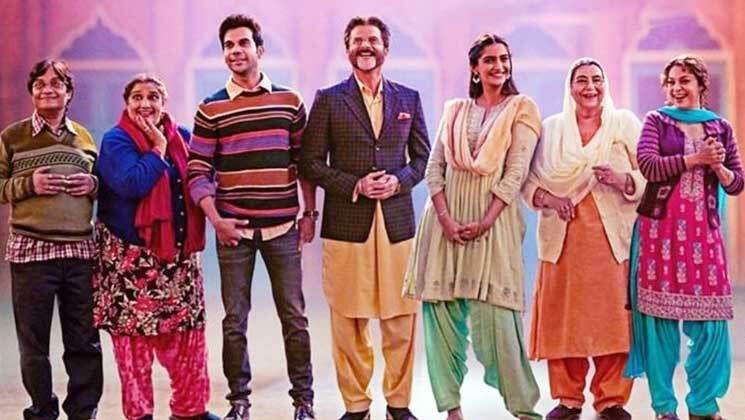 'Ek Ladki Ko Dekha Toh Aisa Laga' brings the real-life father-daughter duo of Anil Kapoor-Sonam Kapoor together on screen for the first time. The unusual and unique script of the film played a big role in bringing this duo together. 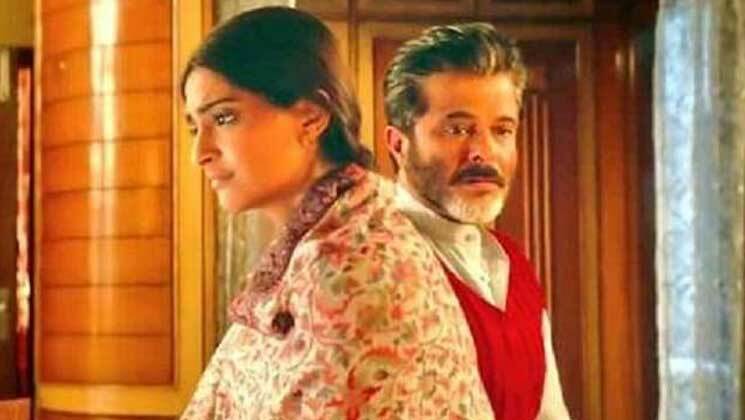 In the film, you will get to see the deepest bond between father-daughter portrayed by Anil Kapoor and Sonam Kapoor. 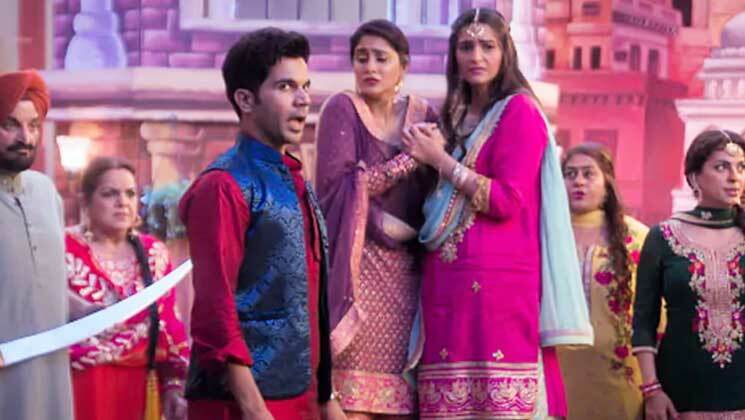 The film is a family entertainer and with the ensemble cast, the makers of 'Ek Ladki Ko Dekha Toh Aisa Laga' have shown us family values and the complex relationships. 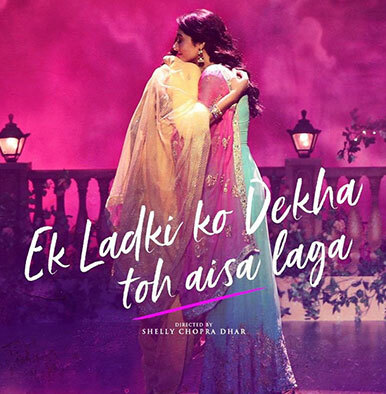 'Ek Ladki Ko Dekha Toh Aisa Laga' will mark the debut film of director Shelly Chopra Dhar. Shelly Chopra Dhar was a scientist in her earlier days. She took a sabbatical and went back to college to learn film making. 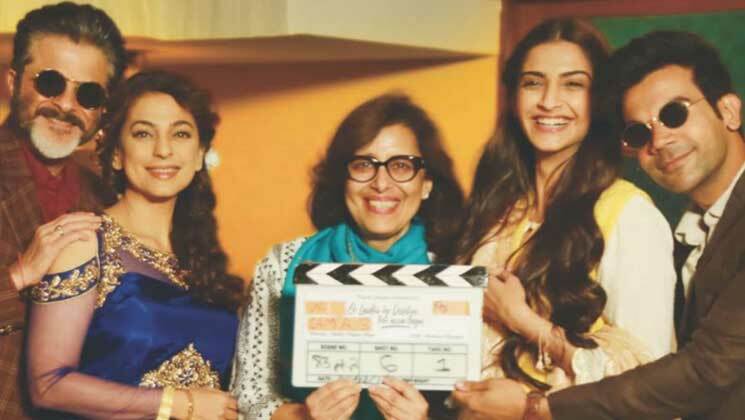 Shelly Chopra Dhar also assisted Rajkumar Hirani on a few films and now she is making her debut with 'Ek Ladki Ko Dekha Toh Aisa Laga'.